Remedial massage involves relieving the tension in specific muscles which has built up due to injury or stress. Massage techniques help to get the blood flowing which in turn speeds up the recovery process. 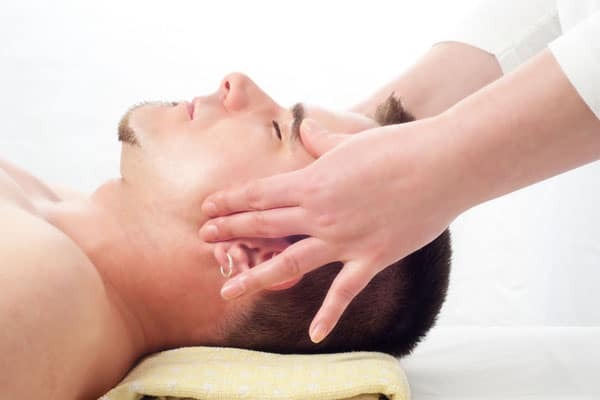 Our massage therapists are registered with WorkCover which allows them to treat clients who have work or Motor vehicle accident related injuries. Trigger points are hypersensitive areas in muscles which manifest as small contraction knots. These acute sources of pain can affect muscle length and referred pain if left untreated. Treatment involves a deep sustained pressure on the trigger points and stretching. Tailored to sporting injuries and ailments, sports massage, however, is not limited to professional sporting but anyone that is active. Sports massage is not meant to be relaxing, can be quite vigorous at times and can be both pre and post-event massage. Sports massage is designed to prevent and relieve injuries associated with exercise and helps increase endurance and performance whilst at the same time reducing recovery time. Focuses on the deeper layers of muscle fibres, and is administrated using specific compression and friction along the muscle to loosen up muscle tension, releasing toxins and encouraging blood and oxygen to circulate. Deep tissue massage is both corrective and therapeutic and can be used for a variety of sports injuries and chronic pain conditions. Swedish massage involves a series of varying techniques to apply pressure to muscles in the direction of flow of blood returning to the heart. It is relaxing and invigorating and is used to encourage the release of toxins from the muscles. It is beneficial in dealing with stress, both emotional and physical and can be utilised as part of an ongoing maintenance program for everyone.